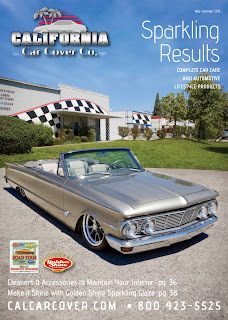 The August edition of the California Car Cover catalog featured a 1963 Mercury Comet built by our friend Troy Ladd and the crew of Hollywood Hot Rods in Burbank, Ca. 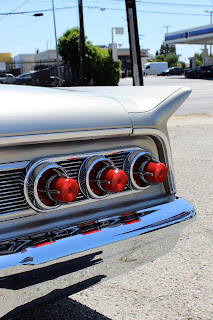 Troy brought the Comet over to our office in Chatsworth, Ca for a few photos. The Comet features custom House of Kolor paint. 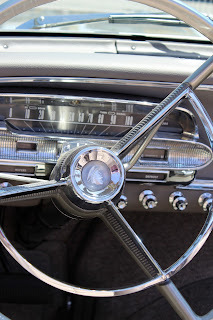 The Comet has retained many of the original trim pieces and components. 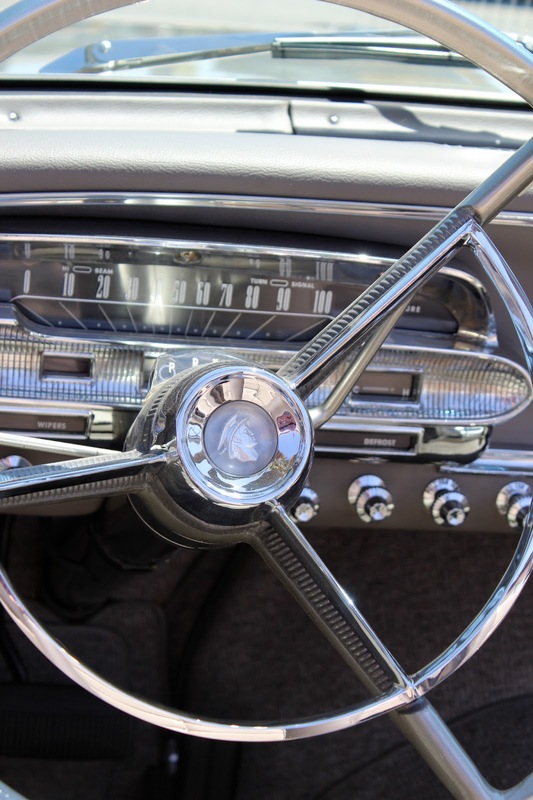 Notice how the dash and seating still look original, though a complete custom interior overhaul was completed by Elegance Auto Interiors. 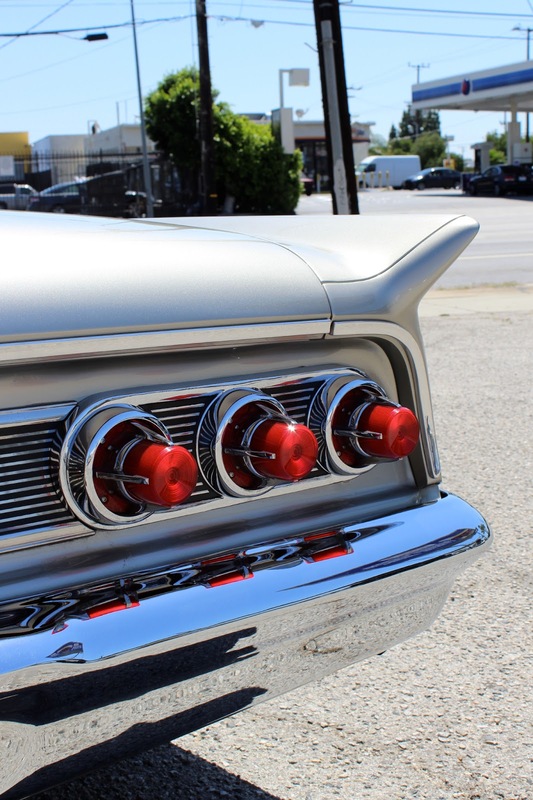 Under the hood, the Comet features a Ford Coyote engine courtesy of Ford Racing with an Inglese EFI system. The custom side emblems feature the Hollywood Hot Rods crown logo housed in a resin shell. Get low! 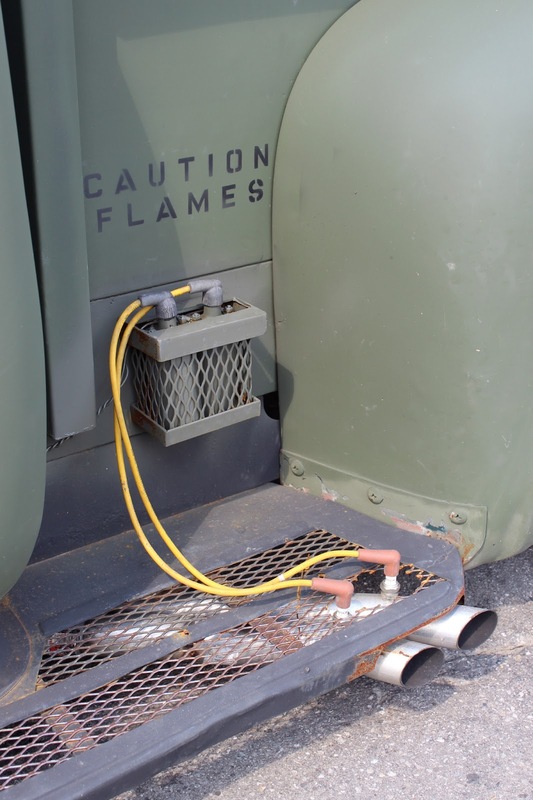 The Comet hits the ground thanks to Accu Air air management components. 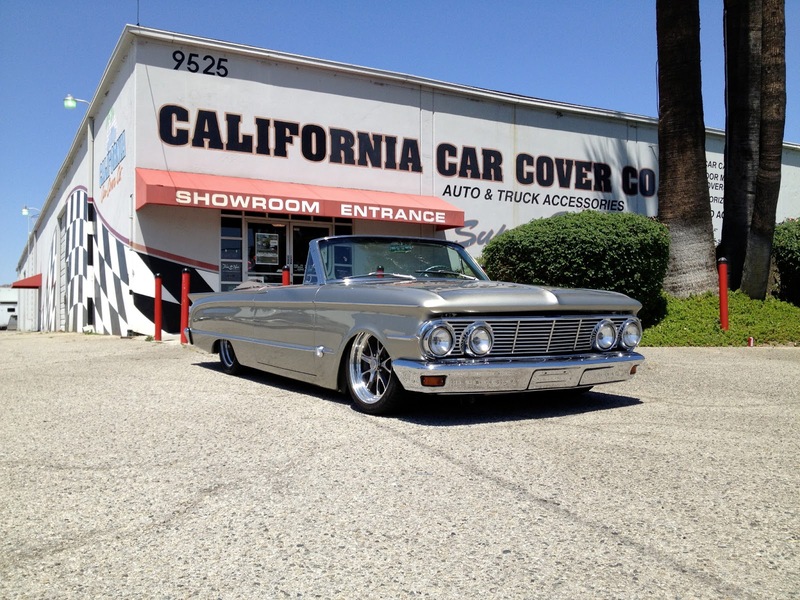 The Comet featuring one of our custom fit Plushweave California Car Covers. Want to see more photos while the Comet was under construction? 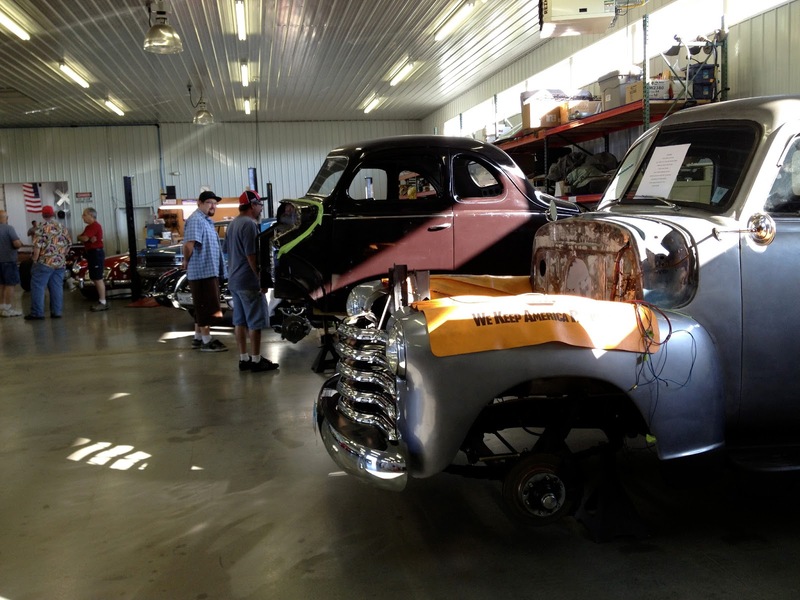 Visit the Project Page on the Hollywood Hot Rod's website to see under construction pics. 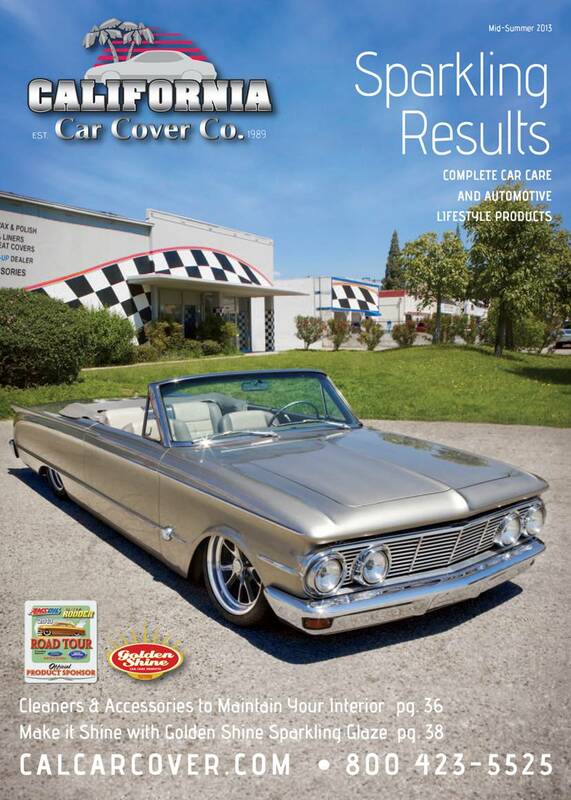 In case you do not receive the California Car Cover catalog in the mail, here is what the finished product looks like. Sign up on our website to receive our monthly catalog in the mail or you can visit our website to view the digital catalog. 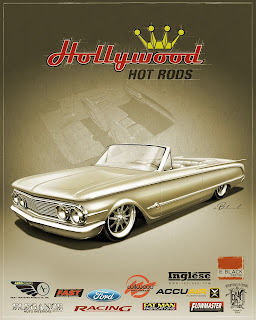 Special thanks goes out to Troy and everyone at Hollywood Hot Rods for bringing the S-22 Comet over to our photo shoot. 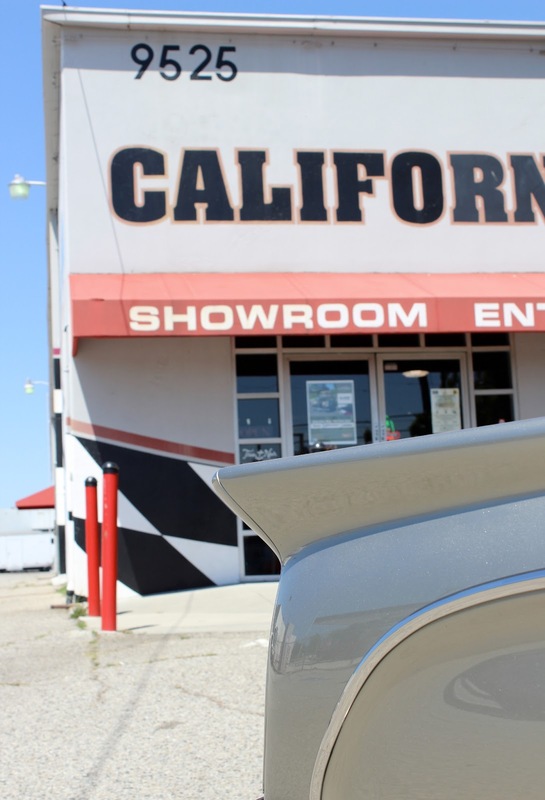 Stay connected with California Car Cover by subscribing to our blog, You Tube Channel or by following us on Facebook. 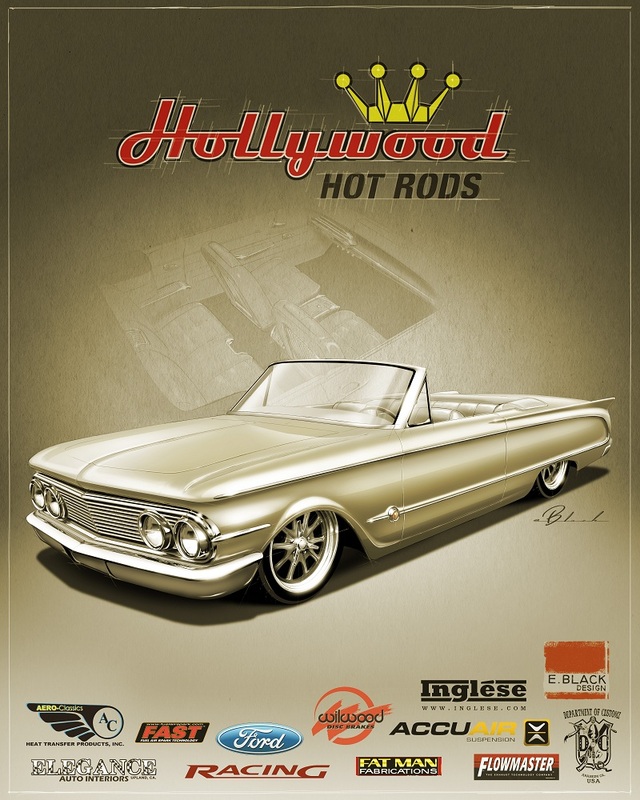 One of my favorite classic car magazines is Hot Rod Deluxe. 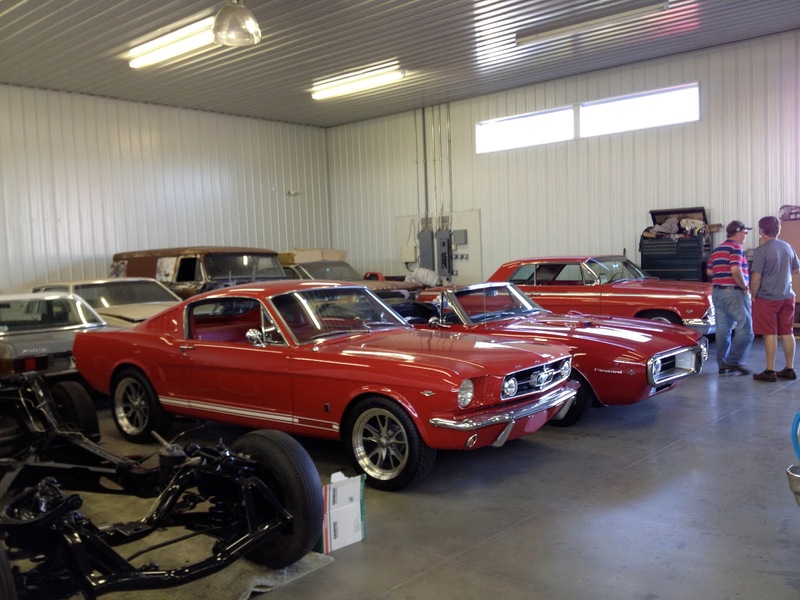 It features a lot of content and editorial focused on original or vintage styled classic cars. It features a lot of car show coverage and the occasional pin-up photo shoot (which I don't complain about). 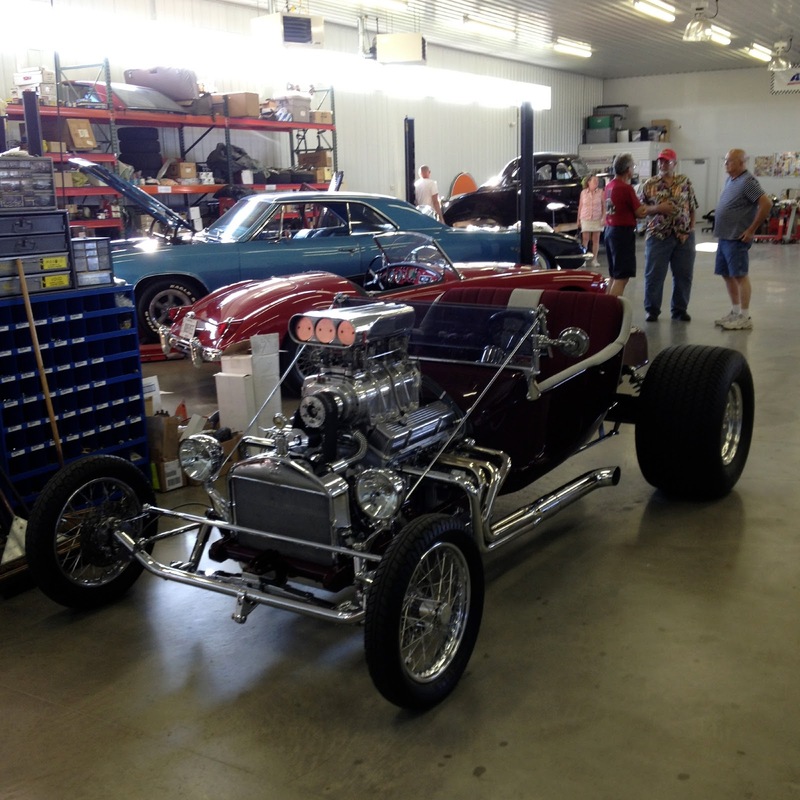 You can view the latest news from HRD on the Hot Rod magazine website. 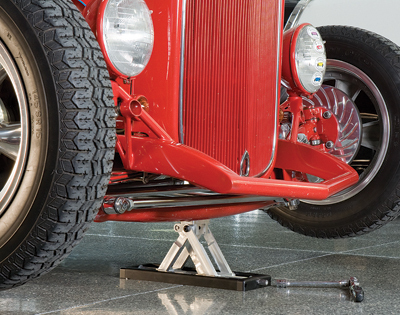 The September issue of HRD's Parts With Appeal section featured our own low profile jack. This item has been a best seller for California Car Cover for the past few years and we were glad that the product was selected for the article. This compact jack is great for quick tire changes while on the road or to raise the chassis of a lowered car in order to slide a full size floor jack underneath it. You can read more about the jack on the California Car Cover website. 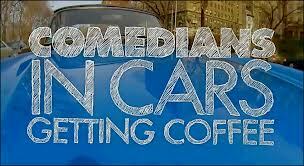 One of my new favorite Internet shows is Comedians in Cars Getting Coffee. The show wraps up its second season today with an episode featuring Jerry Seinfeld and Chris Rock. If you have not seen the show, it is definitely worth checking out. It combines two of my loves, comedy and cars, and then throws in coffee for the heck of it. 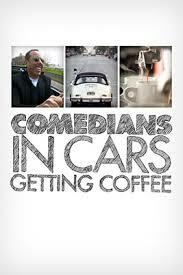 Basically, the show follows Jerry Seinfeld as he spends the morning driving around in a cool car. Along the way he picks up a different comedian and they turn the show into a 15 minute conversation about life, the art of being a comedian and so on. Some of my favorite guests have been Larry David and Alec Baldwin. The conversations seem candid and genuine and it is great to see the banter between the best comedic minds. Aside from the A-List comedians, the show also showcases a variety of classic or unique vehicles. 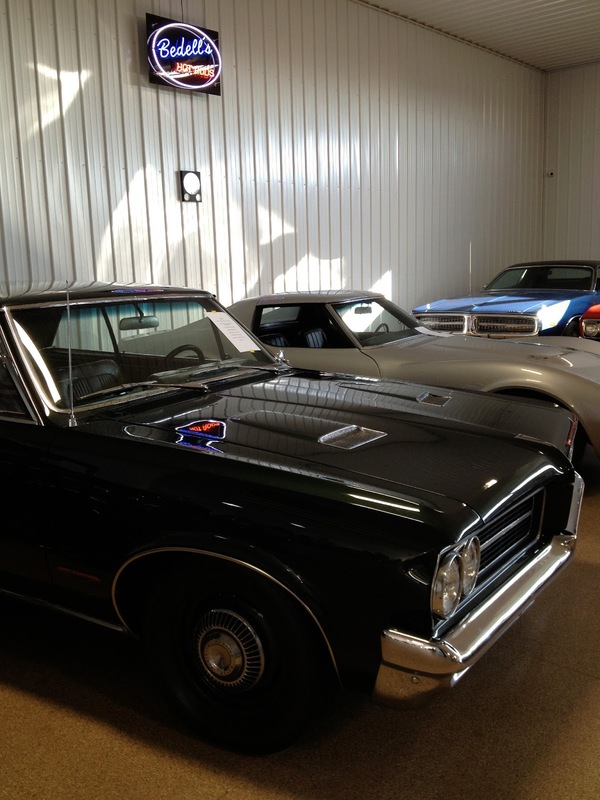 Being an auto aficionado, Jerry highlights the unique details of each car that he happens to be driving that car. Finally, an Internet video that is actually funny and educational. The season two finale started to air this morning, but past episodes can be viewed on the Crackle website or the show's official website. I joined the California Car Cover sales crew in Columbus, Ohio this past weekend for the 16th Annual Goodguys PPG Nationals. 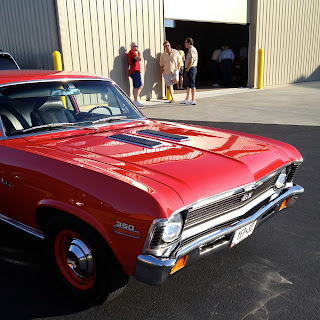 It was my first time attending this event and I had a great time seeing our customers from Ohio and the surrounding community, plus seeing some beautiful hot rods and muscle cars at the Ohio State Fairgrounds. Our first stop of the weekend was actually on Thursday night before the show started. 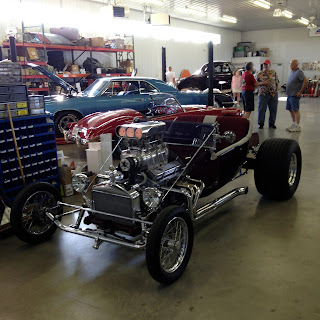 Our good friend John Bedell, owner of Bedell Hot Rods always hosts an open house before the show. The CCC Crew and I got to visit his growing facility and see some great cars. 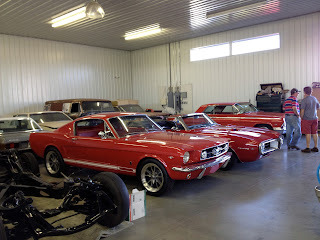 Big thanks to everyone at Bedell Hot Rods for the hospitality. The show attracted just under 6,500 custom cars to Ohio for a three day car show. California Car Cover has attended the show for the the past four years. 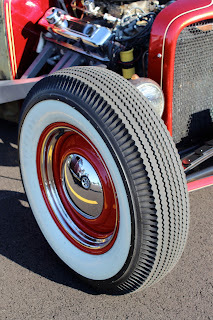 It is the largest event for Goodguys and there were plenty of great cars. 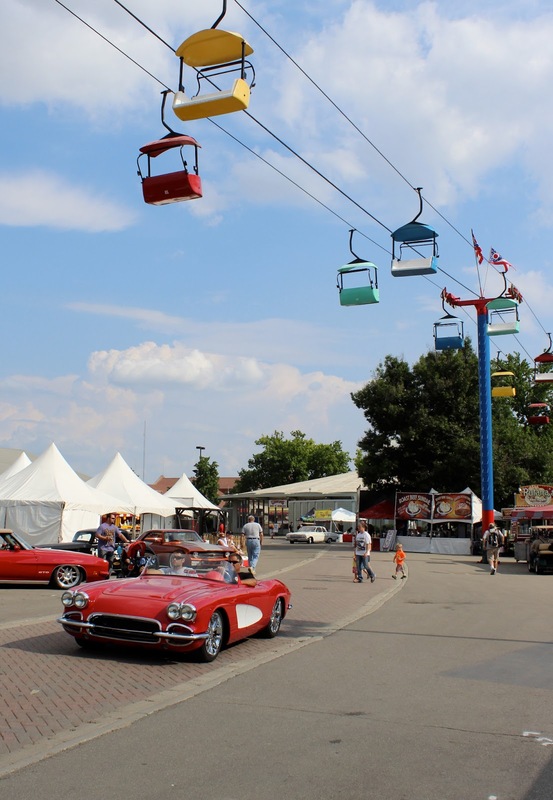 Our booth is on the main street in the fairgrounds which is entrance for car owners. Just about every car at the show had to drive past our booth, so we had the perfect spot to see all the cars. 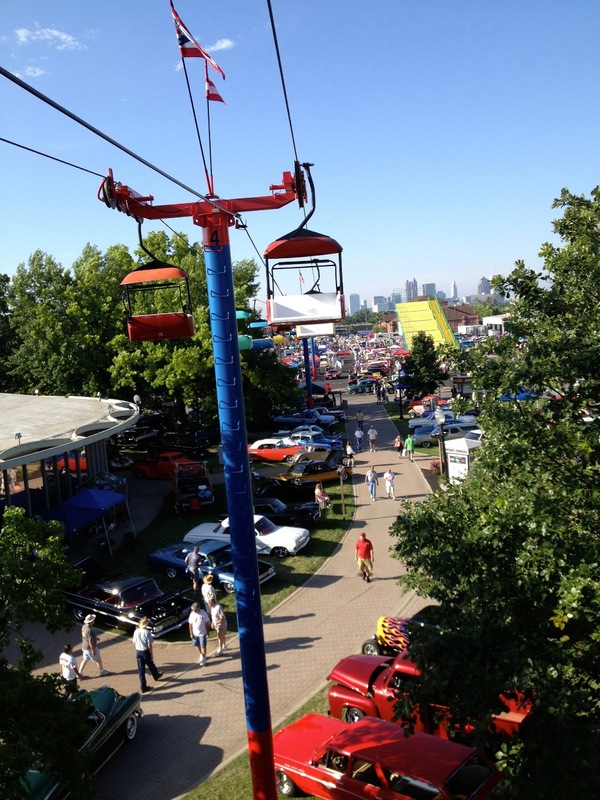 The Ohio State Fairgrounds are pretty large and cars are parked everywhere you could put them. I did not have a chance to see all of the fairgrounds, but I tried to walk around and look at some cars in the morning and afternoon before the California Car Cover booth got busy. The Goodguys events bring in a lot of classic cars, hot rods, and muscle cars. There were a lot of Chevy Camaro and Nova vehicles. I am a big Nova fan and I do not think that I have ever seen as many Novas in one place as I did at the Columbus event. This 1929 Ford Coupe is rumored to have 800 louvers. 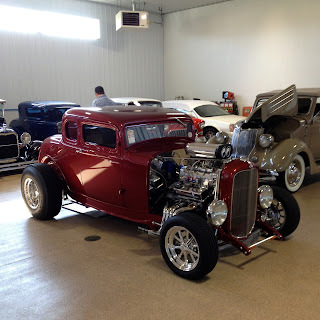 Check out this 1934 Ford Pickup. The floor actually sits below the axle. 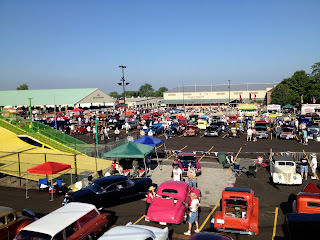 The Goodguys Auto Cross was a big hit at the show. The Auto Cross lets car owners will track ready cars take a few laps on the sectioned off road course at the show. 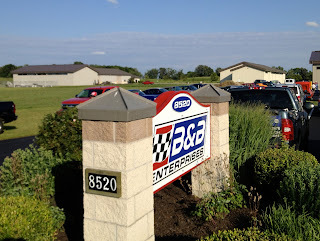 It also showcased the event sponsors track cars in a Sponsors Shoot Out. The Auto Cross was set up across the street from the California Car Cover booth, so we listened to the screeching tires and roaring engines all weekend. A view from on top of our car cover trailer. This clean Lincoln Continental was parked next to our booth on Friday. The car attracted a lot of attention all day. Saturday was the big day of the weekend. Plenty of cars starting cruising in first thing in the morning. 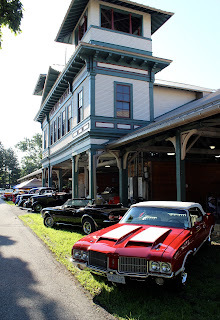 In fact, plenty of cars were already parked before we even arrived at the show (& we were there pretty early). This Valiant is a definite sleeper. A little rough on the outside, but has a serious engine under the hood. Notice the Pissed Off badges. This 1941 Willy Coupe has a 440 Wedge under the hood. On Saturday, there was special parking for the vehicles in competition for the Street Rod of the Year and the Street Machine of the Year. There were a lot of amazing vehicles on display. Each award is given out on Saturday night at the Goodguys PPG Nationals. After checking out the beautiful cars in contention for some awards, I hopped on the Sky Ride to get some photos from above the car show. These metal cups are all over the Goodguys PPG Nationals. Everyone has then so the crew and I had to find out what the fuss was all about. You pay $20 bucks and get free root beer and cream soda refills from Wild Bill's all weekend. I don't think I have ever consumed as much soda as I did over that 3 days. Sunday was the final day of the show. The All-American Cruise-in takes place on Sundays at most Goodguys events. This opens the show to all American made or powered vehicles, so there are many newer cars and trucks at the event. Do you follow California Car Cover on Instagram? If you love custom cars, then you should! 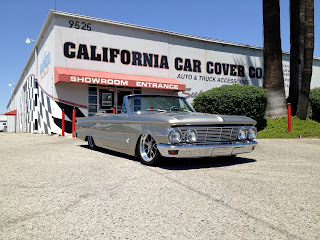 Just search for California Car Cover or #calcarcover next time you sign into Instagram. Here are just a few of the great photos we shared on our photo feed over the weekend. Thanks to everyone at Goodguys for a great event in Columbus. We look forward to seeing everyone again next year. 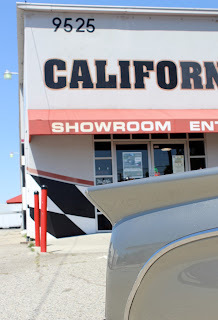 I will be attending quite a few local events the next few weeks, so subscribe to the California Car Cover blog to see where I am at all summer long. You can also stay connected with California Car Cover on Facebook. 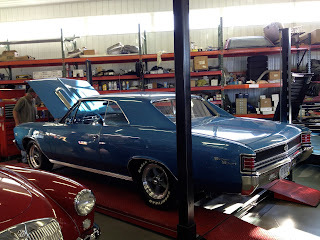 We will have video from the show by the end of the week on the California Car Cover You Tube Channel.